Dakine is known for their connection to the action sports world. But before that, Dakine is known for making quality products. We were challenged with targeting new audiences for their Fall campaign. Focusing on the Fall back-to-school rush,we targeted two specific audiences. With each target we created stories to go along with a select group of theirback packs. The strategy was to attack this goal with engaging cinemagraphs, photography and thoughtful copy writing through social media, and digital advertising. Parents want to provide their kids with advantages that will make school a better journey. Dakine knows the details matter in a solid pack. Special features in one place helps kids be prepared for any adventure, and helps make it all easier for mom and dad. Kids express themselves at an early age, and we wanted to show that Dakine can keep their adventures going in multiple styles and colors. College students are always on the go. 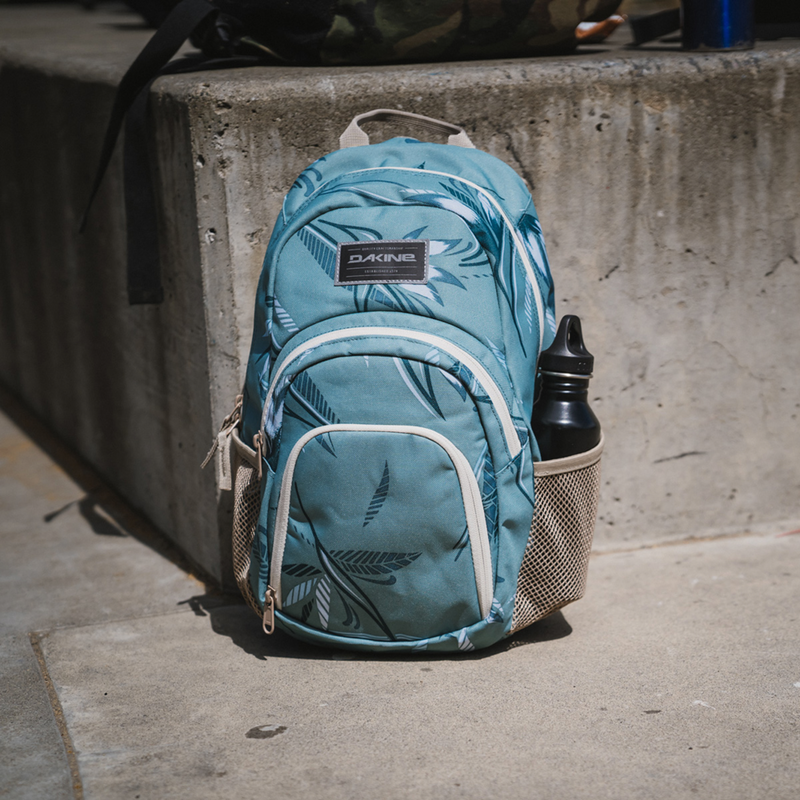 Whether they're going to class, work, or play, a student needs a reliable pack that they can rely on for their spontaneous adventures. Dakine is a brand that inspires adventure. We wanted to quickly remove it from the mountains and sea's they're associated with and bring it to the urban lifestyle.